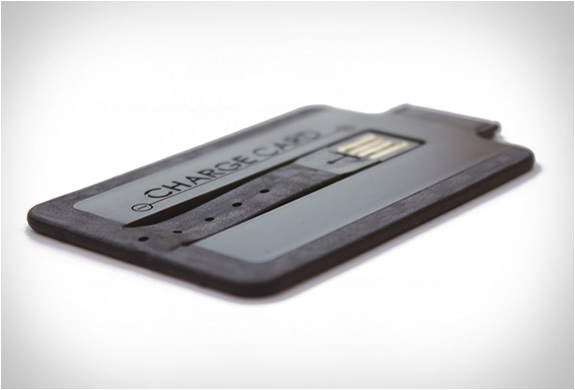 ChargeCard is a new super-slim, compact iPhone and Android charger the size of a credit card that saves you when your phone runs out of juice. 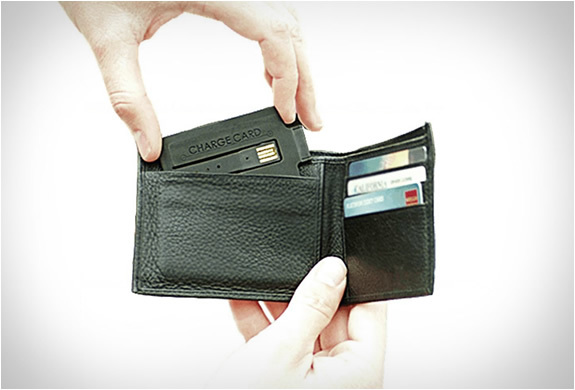 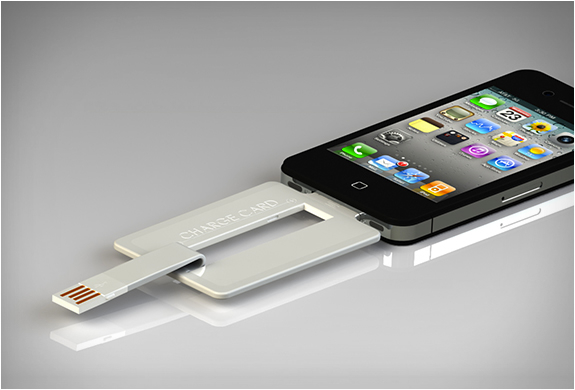 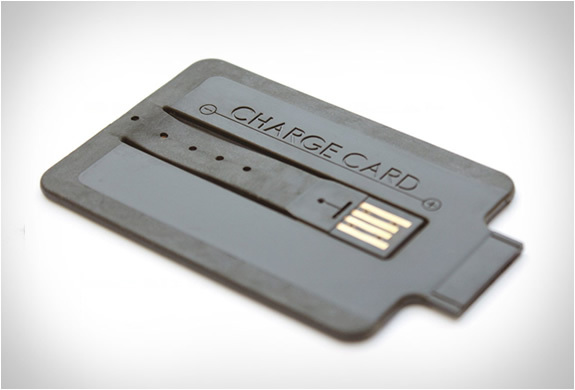 No more need to carry an extra USB cable around when you´re on the go, the ChargeCard fits naturally into your wallet. 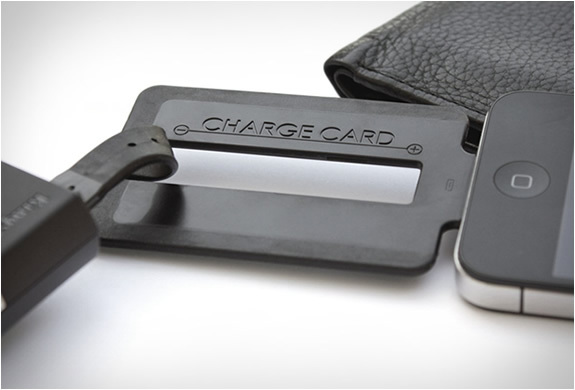 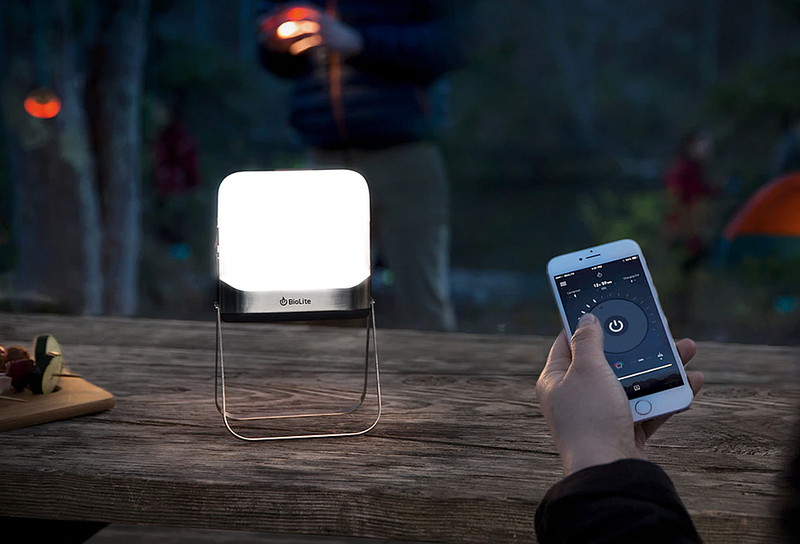 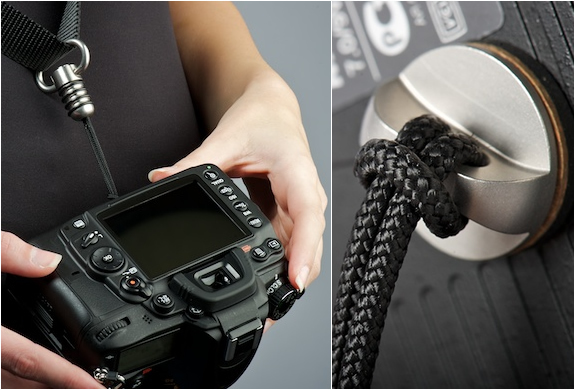 Brilliant idea, a simple charging cable portable enough for you to always have it on you.